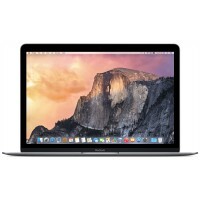 There are a number of components in the MacBook Pro 15″ Unibody that can be cost-effectively upgraded. Memory: MacBook Pro 15″ Unibodys came with 2 or 4 GB standard. If your MacBook Pro 15″ Unibody is still running with only the stock RAM, upgrading will provide a dramatic performance boost. 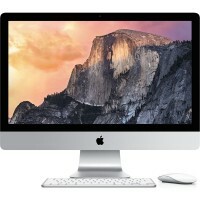 Upgrading to the maximum of 8 GB (running Snow Leopard) can be done very easily. 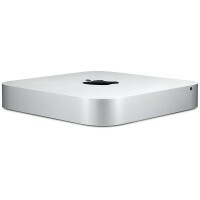 Hard Drive: 250 or 320 GB hard drives came standard with the MacBook Pro 15″ Unibody. You can easily upgrade the drive to 750 GB. 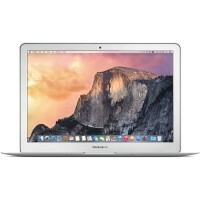 Released in October of 2008, the MacBook Pro 15″ Unibody looks very distinct from other MacBook laptops, with the exception of the MacBook Unibody and MacBook Pro 17″ Unibody. 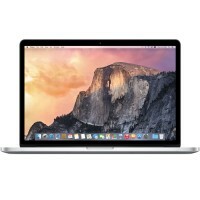 The MacBook Pro 15″ Unibody is easily identifiable from the other two models by having a 15″ screen, as opposed to a 13″ or 17″ screen. The MacBook Pro 15″ Unibody’s case is composed of aluminum, just like the MacBook Pros before it. However, the Unibody’s case is machined out of a single block of aluminum. The Unibody revision also introduced some features that were never before seen on an Apple laptop: the inclusion of dual video cards (one for regular use, one for graphics intensive applications), the Mini DisplayPort (which replaced the full-size DVI display connector), and larger hard drive and RAM capacities.